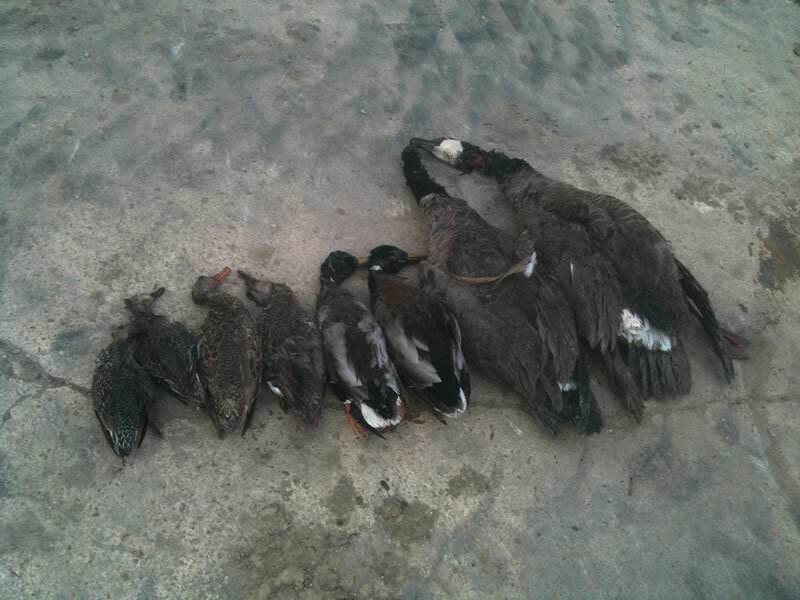 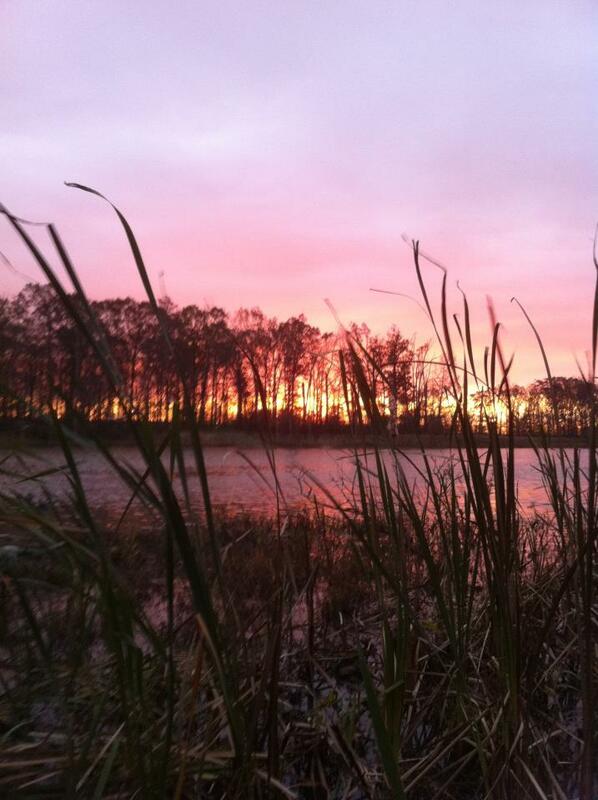 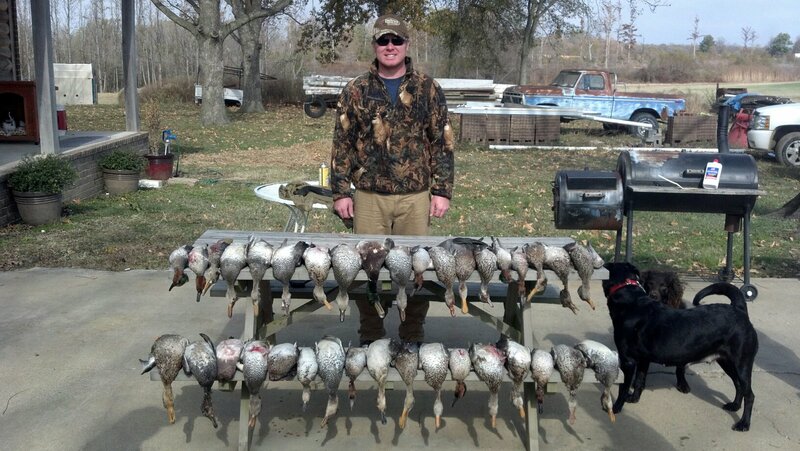 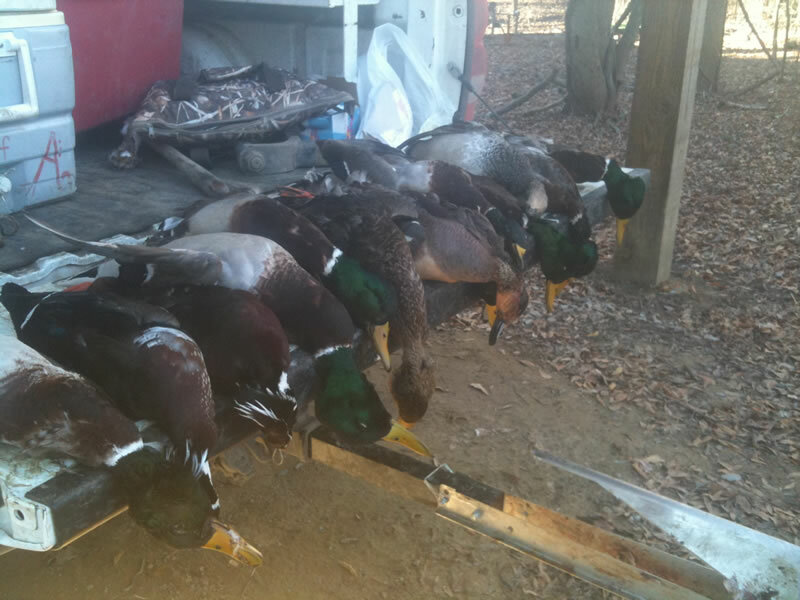 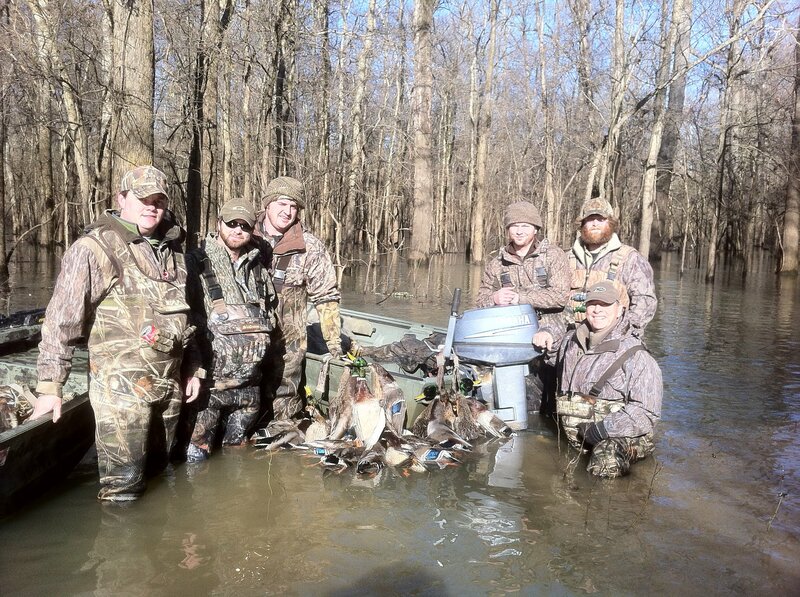 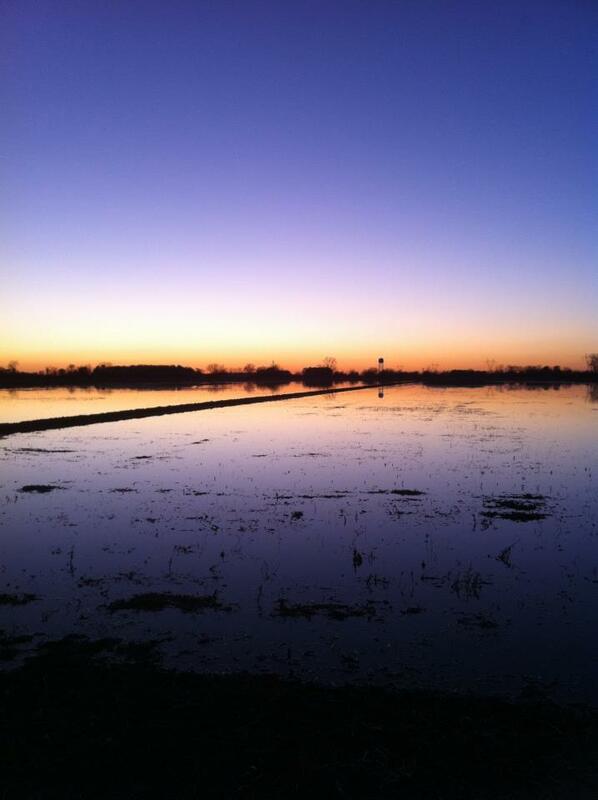 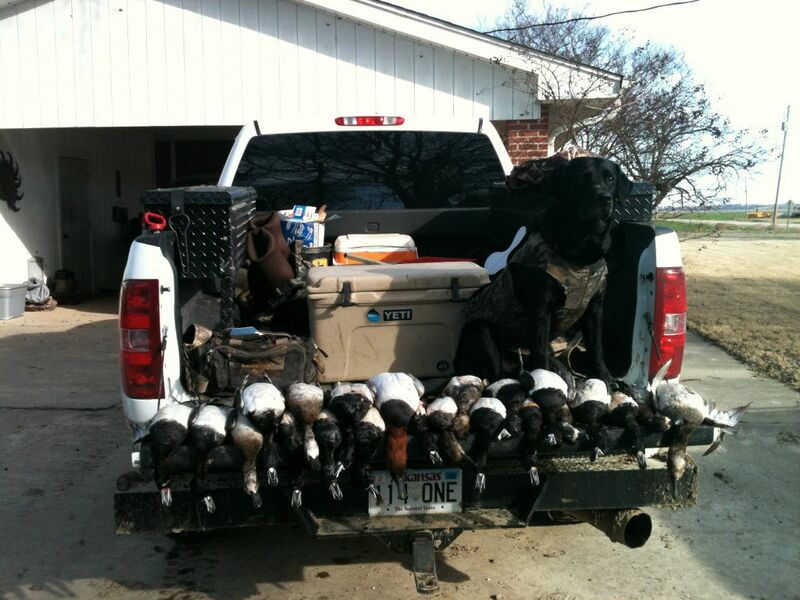 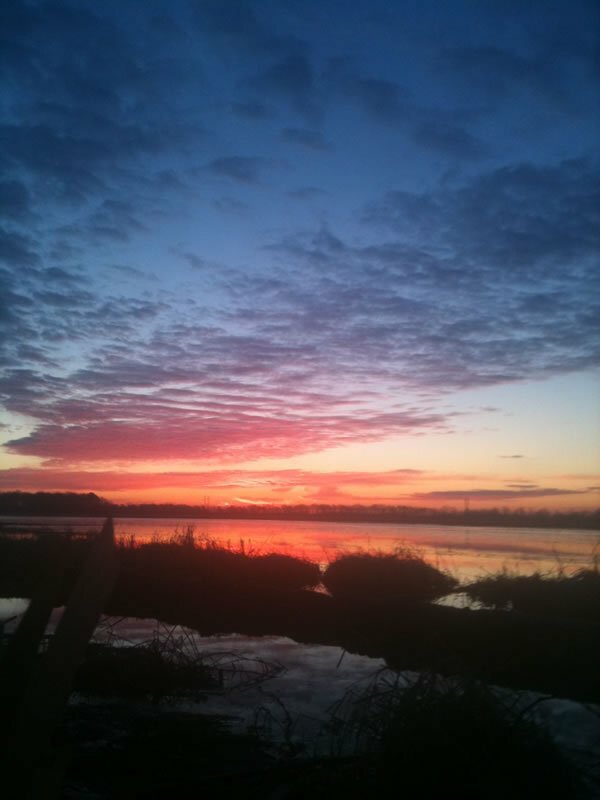 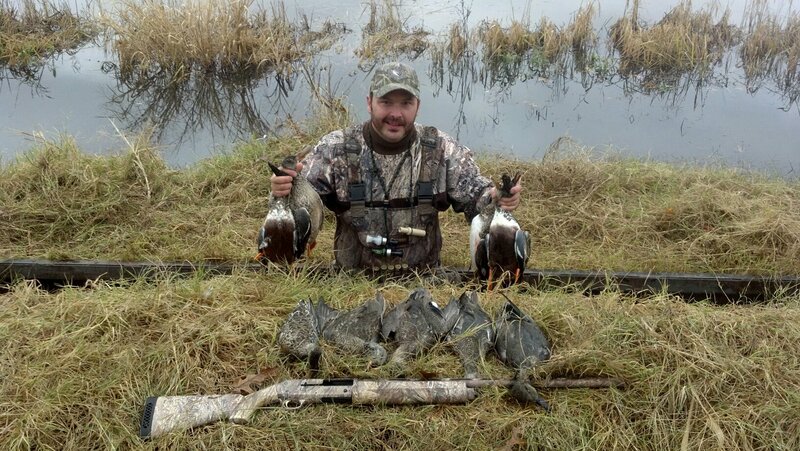 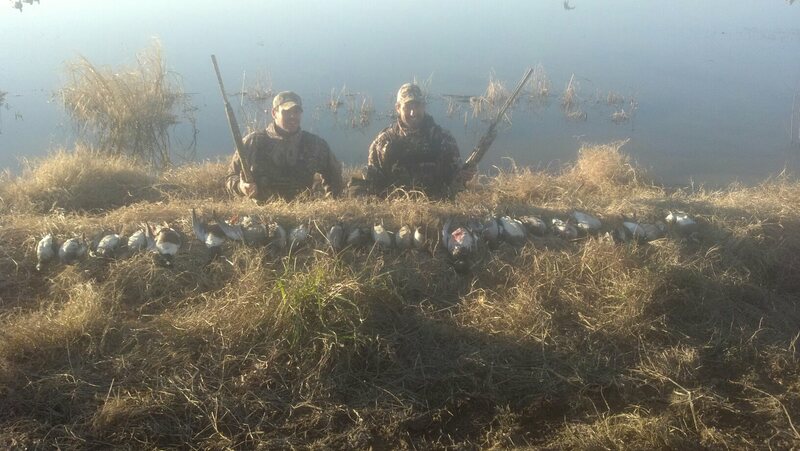 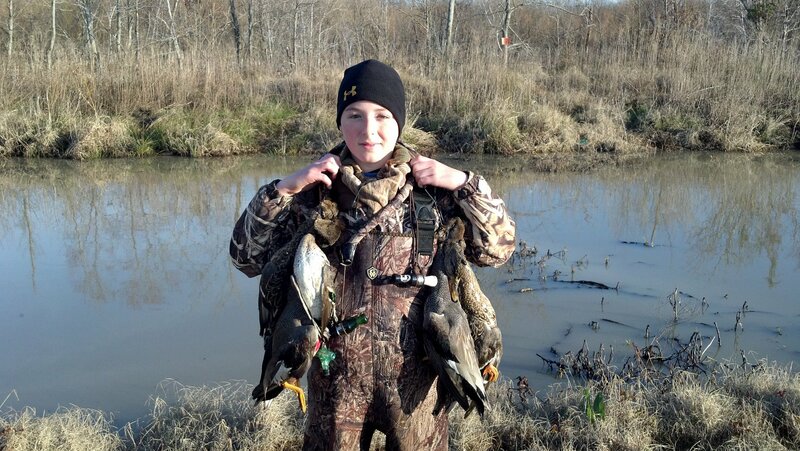 Take a look at our duck hunting guide gallery. 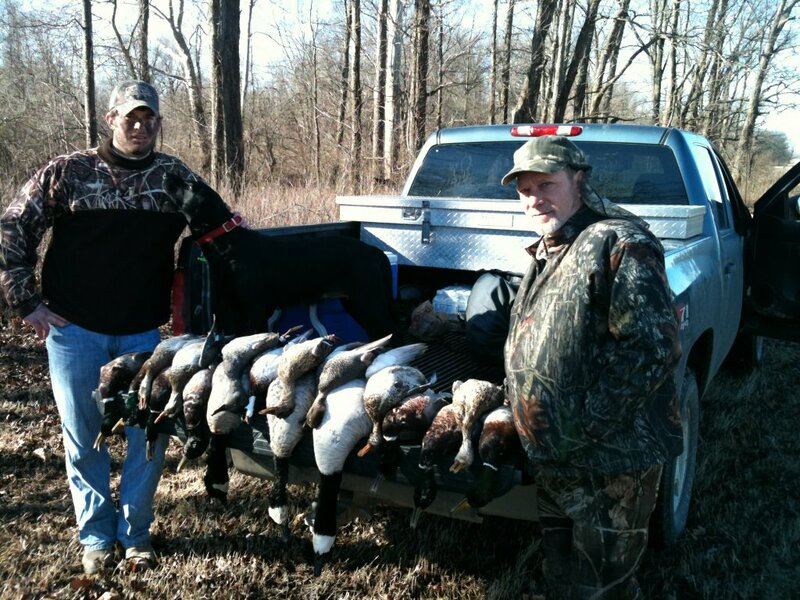 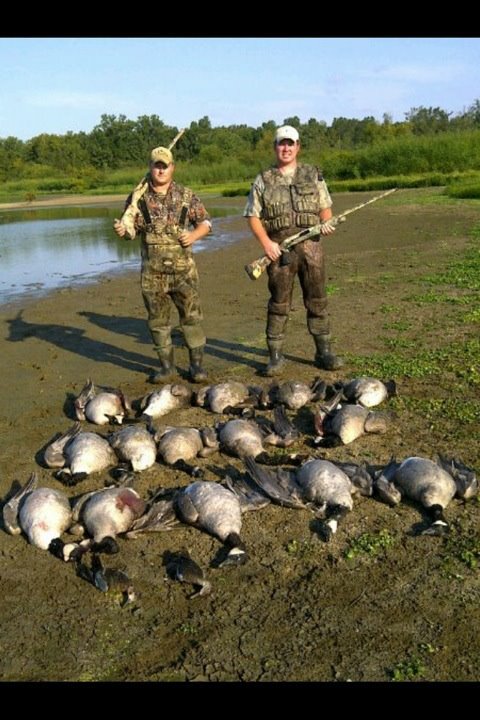 We have provided some great guides and look forward to providing you with an amazing hunting experience as well! 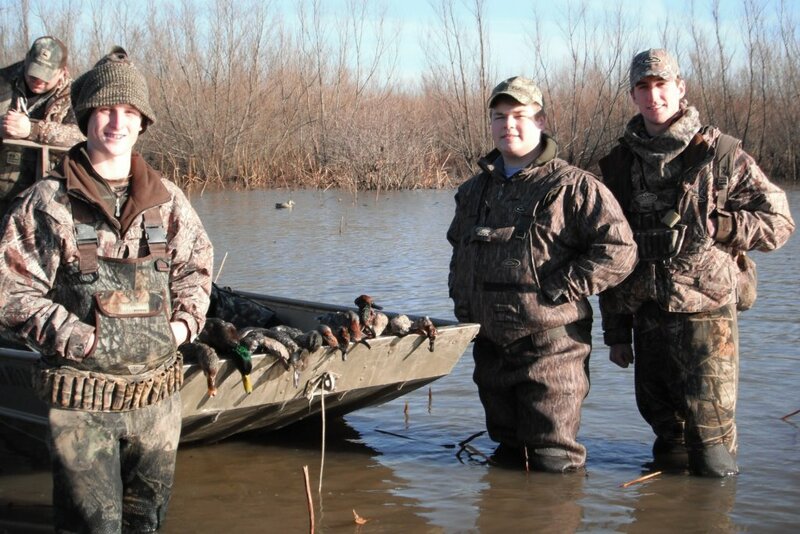 Our luxury lodges are some of the finest in Arkansas. 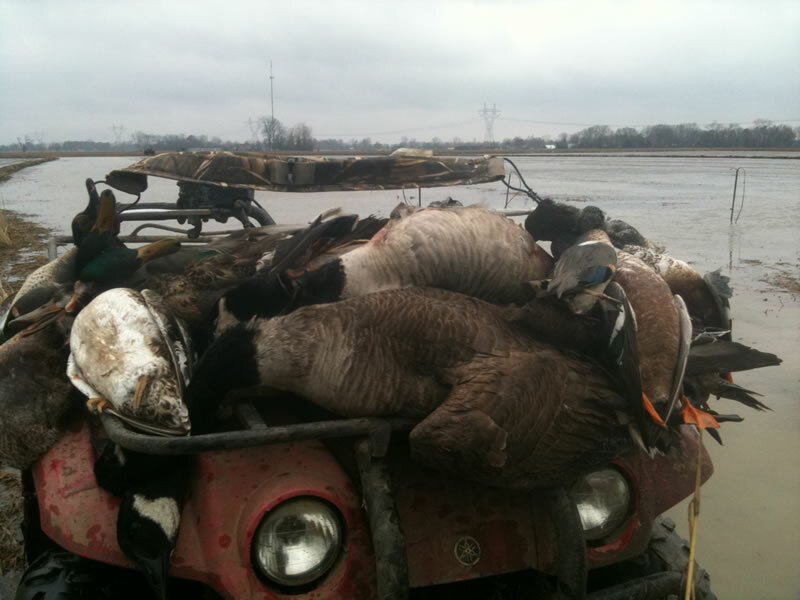 This is what a real hunting experience should look like. 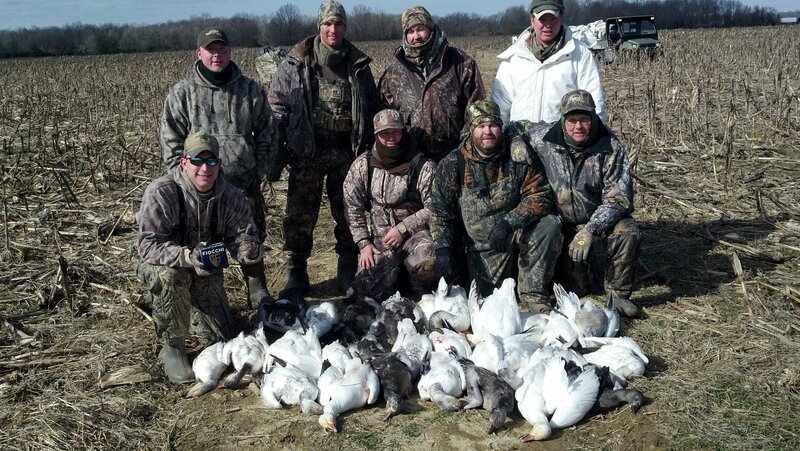 Your clients and employees will be blown away by this hunting trip of a lifetime!